Thomas is mainly responsible for our internal collaborations and communications platform and random IT questions that our team might have. It is a gift to have Thomas on our team – no question is too big, and no question is too small. He has many years of IT-experience and the fact that he was basically raised in a local IT-company called Doorway he is our perfect IT-guy! He is now working with Microsoft technology, focusing on automation, development and security in Visolit (former TeleComputing). Thomas first visited the TEDxArendal event in 2014, and he still remembers the laughs and surprised faces when NRK’s Slow TV ‘won the show’. 2019 is his first year as a Crew-member. As our Event Director’s former IT-colleague, he was hand-picked and had no choice but to accept the challenge to join the Crew. 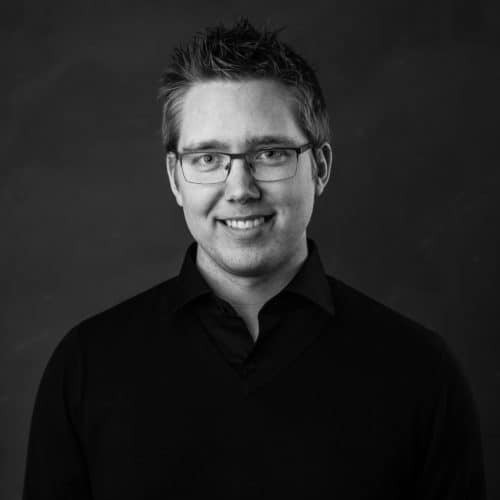 As TEDxArendal’s IT Manager, Thomas hopes that the small ‘invisible/backstage’ technical contributions can help push the team forward.